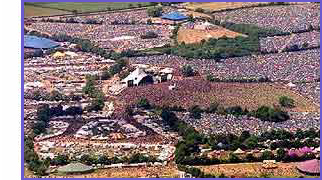 Glastonbury Forum: going on tuesday anyone? Topic: going on tuesday anyone? Posts: 2 anyone from near sheffield going on tuesday? Myself and pal gota head down then and could do with a car share- dont fancy driving myself, but can share driving.....we will bring lots of biscuits and sweets of course! !he he!